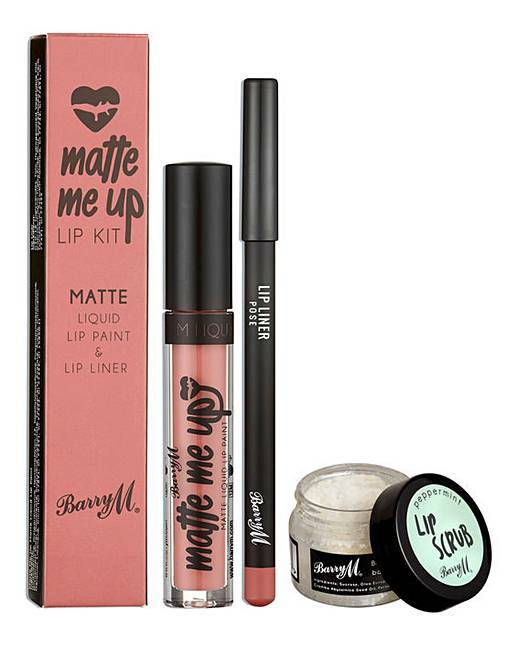 Barry M Matte Lip Kit & Lip Scrub is rated 5.0 out of 5 by 5. Reach pout perfection with Barry M's Peppermint exfoliating sugar scrub and Matte Me Up Liquid Lip Paint and Liner in Pose. 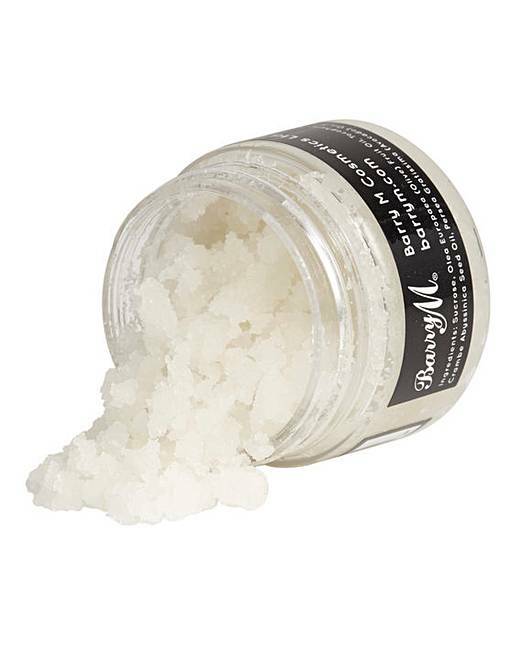 The luscious Lip Scrub is a pot of goodness with added Vitamin E and Olive Oil antioxidants to help prevent and reverse skin damage in addition to Avocado and Jojoba Oils to soften and hydrate. 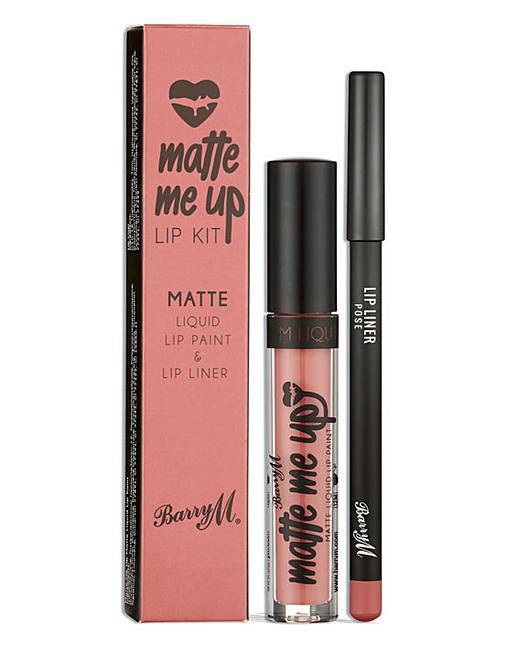 With the Matte Me Up Liquid Lip Paint and Liner's non-drying, long wearing formula it's easy to apply and will leave lips with a gorgeously bold finish. Each kit comes with an exfoliating Sugar Scrub, Matte Liquid Lip Paint and Lip Liner. 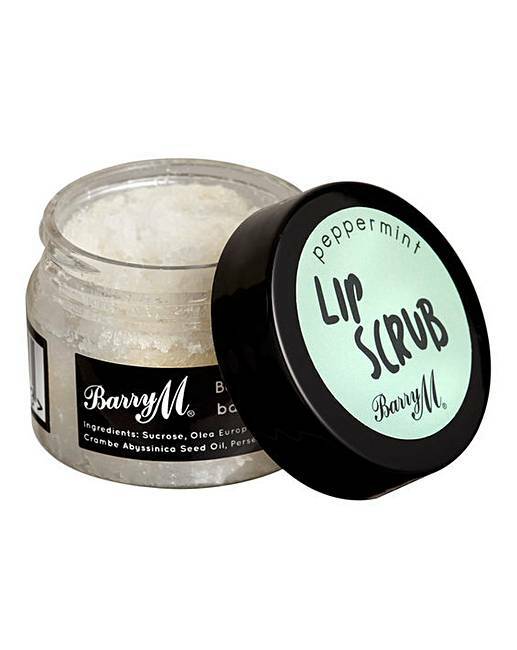 How to apply: Simply rub the scrub over clean lips for a gentle exfoliation and then rinse off. To finish the look, outline your pout for ultimate definition with the smooth, highly pigmented liner beore filling in your colour with Matte Me Up Liquid Lip Paint. 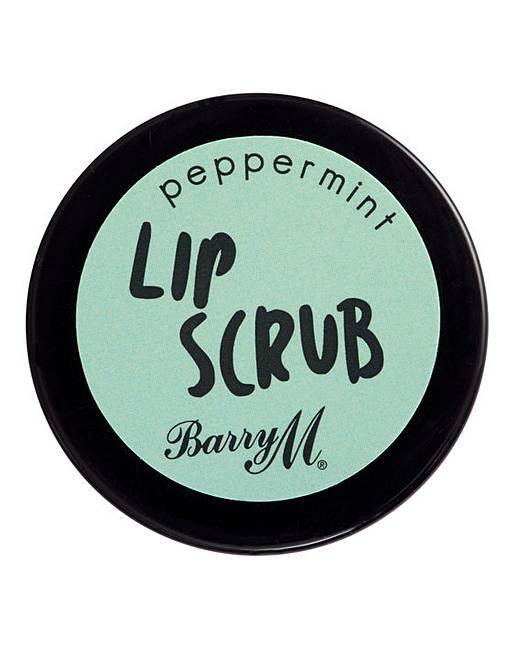 Rated 5 out of 5 by LouLou from Lovely lips..: The peppermint scrub works a treat. Gets rid of all the rough skin and leaves your lips lovely and smooth. The liner and lipstick are a lovely colour and wear really well. Rated 5 out of 5 by JaneyD64 from nice makeup purchased for my daughter, she loves her lipstick, for the perfect pout for the perfect selfie, I see many coming.